Im going to my own oil change this time around. What type of oil would you guys recommend for a 2015 SKR? And how many quarts. Ill be doing the same oil change to my 2016 SKRR. And instead of the stock oem oil filter Im going with the K&N through my bro who is a dealer. OC619 Mahle oil filter is oem. Your K&N (sorry on your brother) is not as good. here is where to buy them for $11. Search oil but use 5W40 motorcycle oil, get the correct torque for the drain plug, get new aluminum crush washers. Fill to middle of window, start if up run for a minute, shut down for a minute and re fill to 3/4 or so of window. How's that for playing the game. Canola oil is neutral and doesn't impact flavor and Fram are really cheep. I just changed from Castrol to Motul 7100 and I am very impressed. 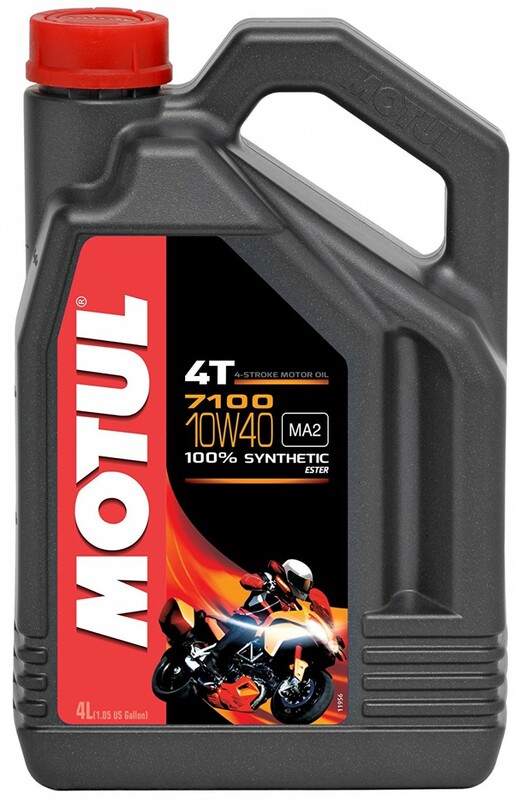 Motul 7100, no 5w-40 correct? They only have 10w-40? I was looking myself, and was wondering which weight to try. Hotdog! How'd I miss that? Thanks!